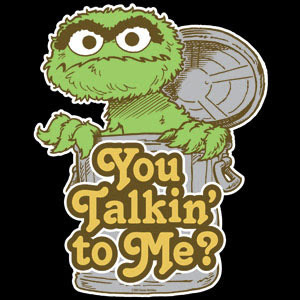 Today I am GRUMPY, with a capital G for GROUCH!! Guessing it is just the monthly mood swing (Hence the Blog title) I woke up on the wrong side of the bed. GEEEEEZZ.. So I opted to run alone, not to rub off my bad mood on Shelby. As I went to get dressed I realized that my backpack is NOT a good way to carry my gear. I have STINKY feet, I mean really bad. In weeks past I have carried my gear to work in an open bag, letting the fumes escape. Today when I opened my backpack my running gear smelled like my feet, GROSS! I looked out the window, the weather looked like my mood, gray and ready to snap at any moment. Grrr...Off to change. My Ipod ear buds were in my bag but my Ipod was not... Grrrrrr.. Went back to my desk, got my car key, got my Ipod from the center console, stretched and hit the pavement. My plan was to fight the wind and rain and tackle Monster Hill a few times. Mentally I thought 3 times would be a good number. This was a new route for me so I had no idea how much mileage I would have to make up to get to 4. First up and down I realized the hill is about .15 maybe a little more....so I would have to do it a few more times than I had planned. The rain and wind picked up as I went down the first time (another reason for the Blog title). The rain and wind would be my partner the entire run, LUCKY ME!! As I ran up the hill the third time my soggy pony tail was stuck to my left cheek, time to get a hair cut. As I ran up the 5th time, my left quad ached as I tried to increase my pace fighting the WIND. 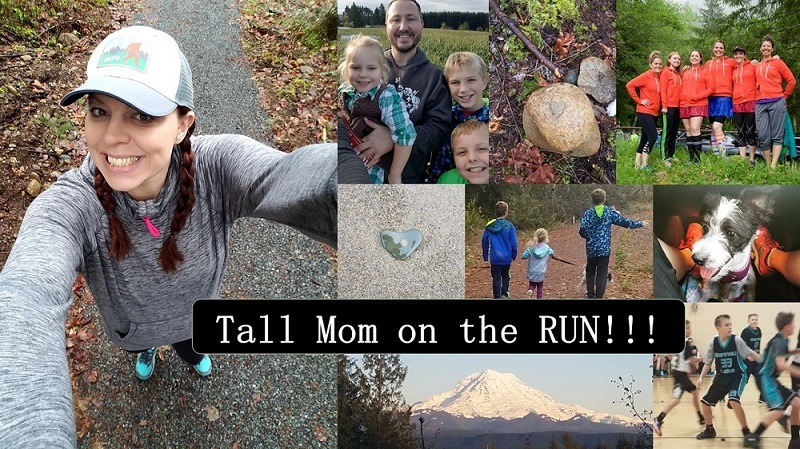 As I ran up the 7th time, yes I ran up 7 hills, I was ready to be DONE, but made it to the water tower and sprinted back down, while rain hit my face. The last mile I wanted to run FAST...but my body had other plans, so I just went with what felt OK. The good thing is that by the end of the run the grump went away and my usual Pollyanna self returned. I had homemade chicken stew in the fridge and just enough time to write this Blog. I love the new masthead! So pretty. I'm still hopeful I will move out of Kansas someday and have some awesome running scenery. a while ago I ran hills in the rain and it was really refreshing. Sometimes a rain run is good!! Don't you love how running can completely change your mood? Maybe the whole world needs to run, then we'd all get along! Mel - good on you for getting out there. You can be "glad" (Pollyanna style - do you remember that?) you did it. Awesome job!